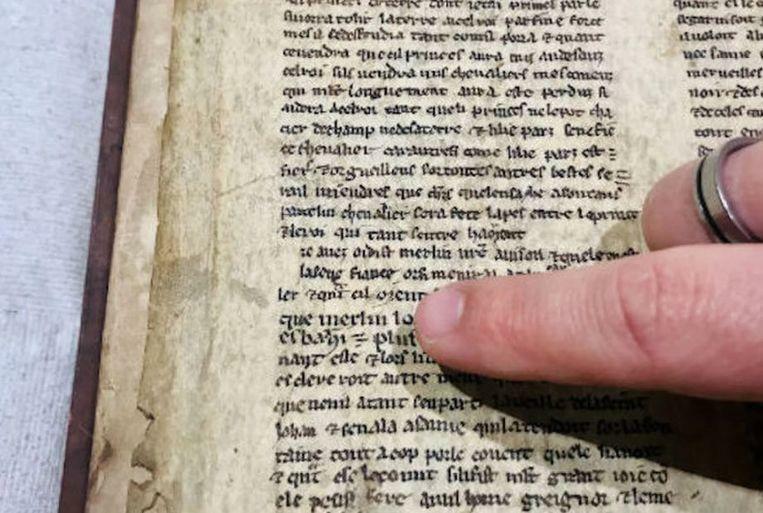 At the University of Bristol (England), a librarian has discovered seven valuable pages of handwritten texts that talk about the adventures of Merlin and King Arthur. These were documents on which Sir Thomas Malory, the author of the stories as we know them, based themselves. Why the precious documents have never been discovered before? They were used as a book cover of a 16th-century book, according to the librarian of the university library Michael Richardson. In the past, old texts were often re-used to bind books. Richardson was actually looking for medieval texts for a few students when he hit the special find. He cannot conjure, but the librarian felt enchanted after discovering that the seven unknown handwritten parchments about Merlin the sorcerer, King Arthur, acted as friends and enemies. The surprised librarian quickly recognized some of the names of King Arthur’s era and informed authorized colleagues. The team discovered that the texts were originally part of a four-part edition of the Old French series by Jean de Gerson (1363-1429), a renowned theologian and chancellor of the University of Paris. He called the series the “Lancelot Grail”, a 13th-century text about the Lancelot’s quest for the Holy Grail. Presumably, the equally well-known Sir Thomas Malory based his stories about King Arthur and his knights (Le Morte d’Arthur) on the stories of his 13th-century predecessor. 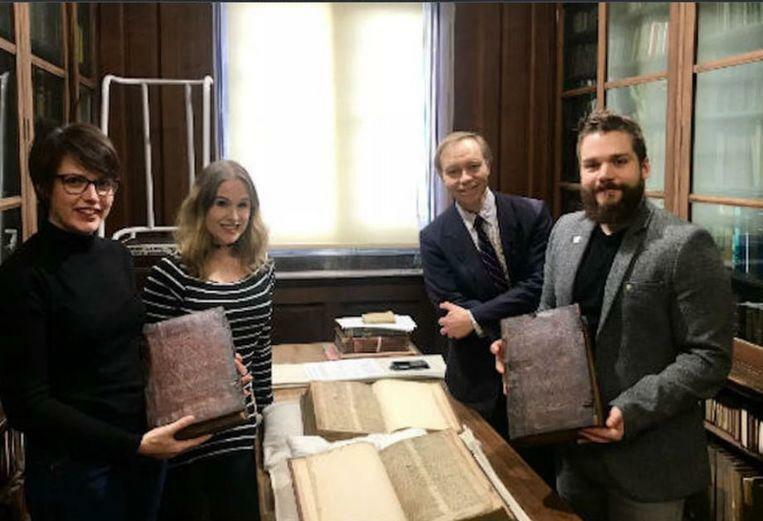 ©University of Bristol – From left to right: Leah Tether, Laura Chuhan Campbell, Michael Richardson and Benjamin Pohl in the University Library of Bristol. Until now, the researchers only studied a fraction of the texts. In this way they could already decipher that the text deals with the struggle of the fictional Frankish king Claudas. 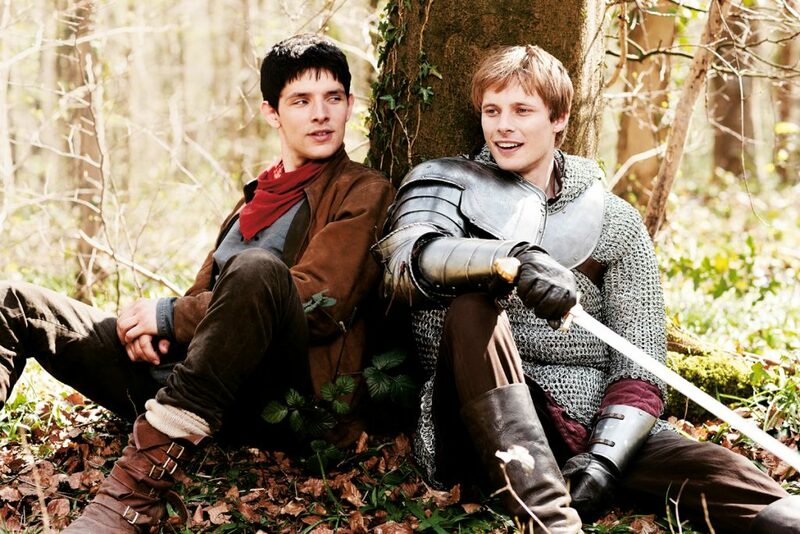 Merlin planned that attack carefully, but in reality, the battle was more horrifying than expected, in which the troops of King Arthur and friends had to deal with a lot of setbacks. In the heat of the battle, Merlin himself would have come to war with a banner with a dragon spitting fire on it. After a lot of escapades and trials, Merlin addresses the troops with a few wise words, after which they finally triumph. King Claudas was injured according to the found texts, but how that happens remains unspoken. In the classic stories of Sir Thomas Malory, however, it is said that he is touched in his thigh, a metaphor for impotence. “There are many more differences, but because of the damage to the fragments, it will take time to decipher the content correctly,” says Leah Tether.